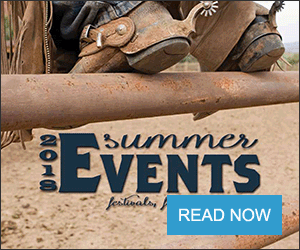 The Nebraska High School Finals Rodeo will be June 14-16 in Hastings at the Adams County Fairgrounds. Tickets are $7 for everyone ages 5 and up and are available through the office and at the gate. 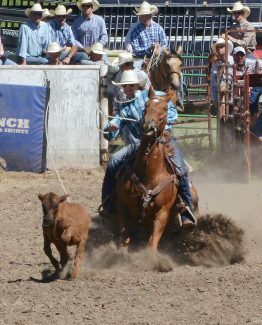 For more information, go to AdamsCountyFairgrounds.com, hsrodeo-nebraska.com, or call (402) 462-3247. Crawford, Neb. — Blaine Flack gets full rides. 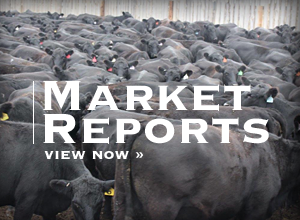 Not only when he's on his horse, competing in the Nebraska High School Rodeo Association. But when he's headed to college as well. The Crawford, Neb. cowboy has been awarded a Rural Health Opportunities Program (R-HOP) scholarship, given to two students each year in the dental hygiene field. The R-HOP provides him with a full ride scholarship to Chadron State College in Nebraska and automatic placement into the University of Nebraska Medical Center. Flack is a senior at Crawford High School and has a 3.97 grade point average. He excels in sports as well, finishing last year as the top throwing quarterback in Class D football for the state, throwing the ball for 2,200 yards. He was all-conference and all-district for both football and basketball all four years of his high school career, and he ran track as well. Flack's study of dental hygiene appeals to him. "It's more than just cleaning teeth," he said. "When you make the mouth healthy, the whole body is healthy." He's done some job shadowing and may consider attending dentistry school. As the former quarterback for the Crawford Rams, he is quick to give credit to his teammates. "I had four good receivers and we ran good routes. I couldn't do it without them and my line." Crawford lost in the first round of state playoffs. Flack has been chosen to play in the Western Nebraska All-Star football game on June 9. He is a member of the National Honor Society, serving as treasurer for the local chapter this year. 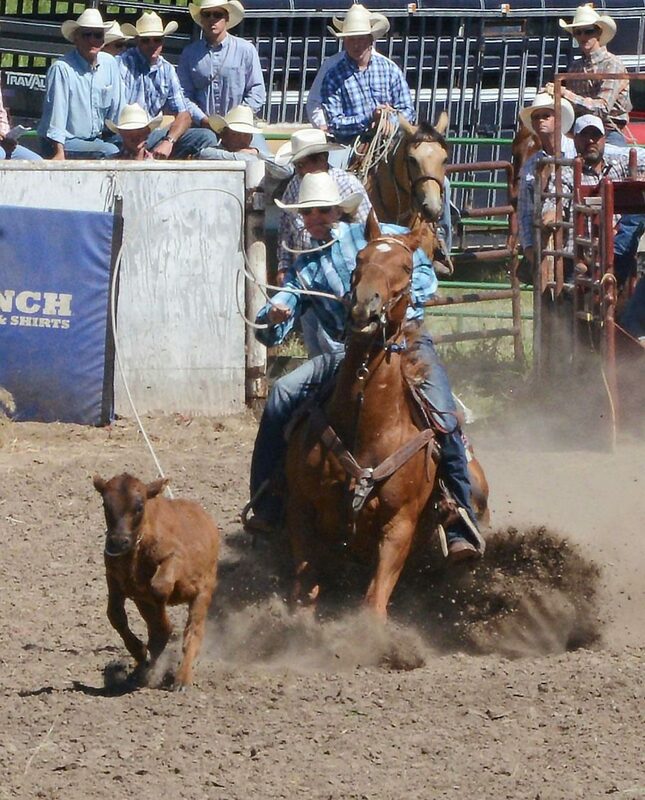 In high school rodeo, he competes as a tie-down and team roper and will rodeo for Chadron State this fall. 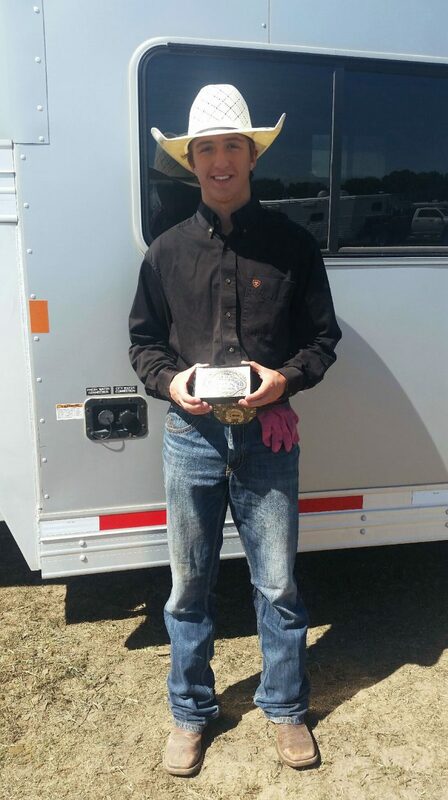 He is on track to qualify for his fourth trip to the Nebraska High School Finals Rodeo in Hastings in June. He is the son of Dave and Jessica Flack.